Check valves are important because they allow fluid to flow in one direction but prevent it from flowing in the other. Two of the more common varieties of check valves are non-slam check valves and swing check valves. 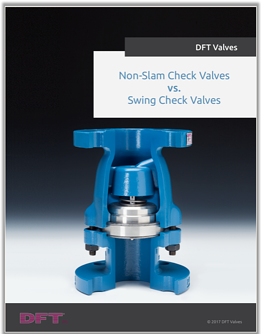 Fill out the form to download your free copy of "Non-Slam Check Valves vs. Swing Check Valves."